With the Thanksgiving Holiday just around the corner, we look back on October and see that Pending Sales and Closed Sales kept excellent pace with the positive numbers posted for September in Topsham. But this month, Topsham saw a drop in the number of homes that are currently on the market. October ended with 56 Current Listings (down 10 from September), 20 Pending Sales (down 2 from September), and 14 Closed Sales in October (down just 1 from September). Average Sales Price to List Price Ratio held steady at the 98% level established last month. With single family home listings expiring off the market as we approach the holiday season, Buyers are again faced with fewer options, but continued low interest rates. If you are considering purchasing a home, contact Maine Home Realty TODAY! to make sure you are considering all of the options open to you. 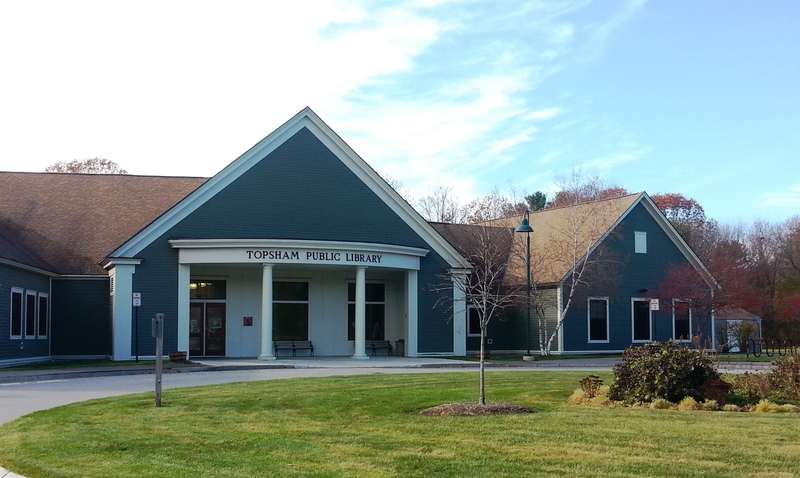 This entry was posted in Market Info and tagged Buy a home in Topsham Maine, Sell a home in Topsham Maine, Topsham Maine, Topsham Maine home sales, Topsham Maine market report, Topsham Public Library. Bookmark the permalink.